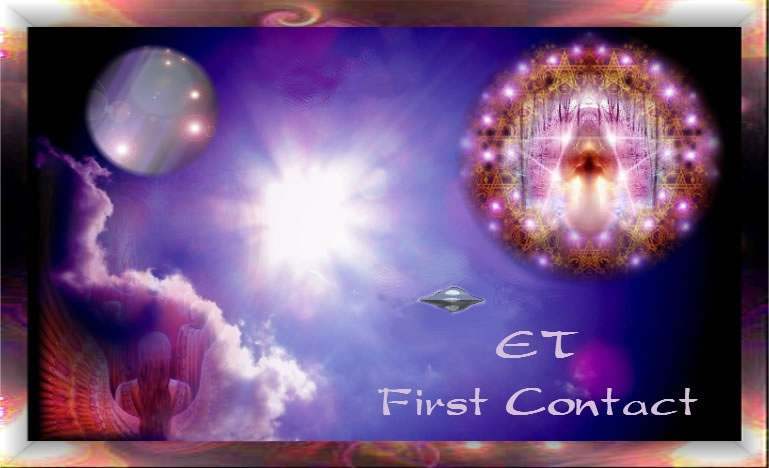 This is my experience with Archangel Michael and how I “discovered” that Archangel Michael and “Ashtar Sheran” are one in the same. I know that there is some conjecture about “Ashtar Sheran”. I have heard different ideas as to who people THINK “Ashtar Sheran” is. The answer is somewhat complicated and best explained by Michael; that is, if he should feel so inclined to do so. THE VENUSIANS ARE YEARS AHEAD OF US AND WE CAN LEARN A LOT FROM THEM. Clean oceans - no pollution anywhere, and crystal clear rivers. Water is more heavy there. Special darshan from Sri Navadvip parikrama 2011. Some good information on how to endure the Indigo to Crystal shift, from AA Michael(Ashtar Sheran) channeled via Celia Fenn. I am amazed at the amount of people who do not wash their hands before eating. I have been noticing this for a long time and I find it hard to believe that people do not realize the importance of washing their hands before eating any food. I found people on the tubes, on the busses, in the restaurants, in the parks and so many other places just eating food without any common sense that they should clean their hands first. This discourse is about the Ancient Lemurian bloodlines of the Aramu Muru. A legendary bloodline that goes back many centuries to, terrestrial people known as the Aser, the Elder race.